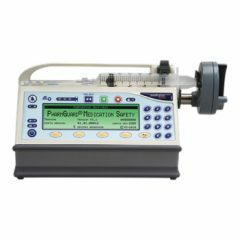 In NICU/PICU environments syringe pumps are used for high accuracy/high precision medication delivery. 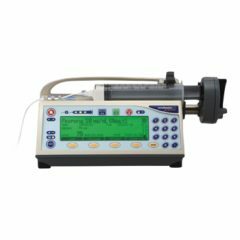 The Medfusion delivers precise infusion volumes to +/2% accuracy, with delivery rates as low as 0.01mL/hr and up to 1130ml/hr. It is also equipped with safety medication software reducing pump programming errors.